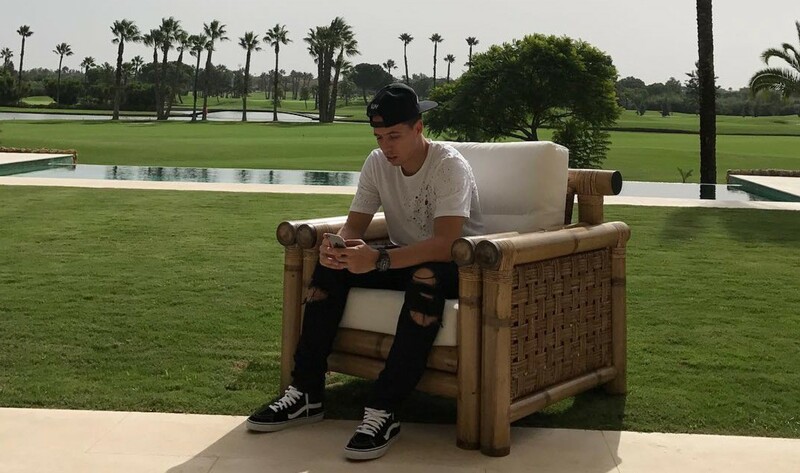 On December 27, a Los Angeles based organization called Drip Doctors tweeted out a seemingly innocuous photo of recent client, Samir Nasri. 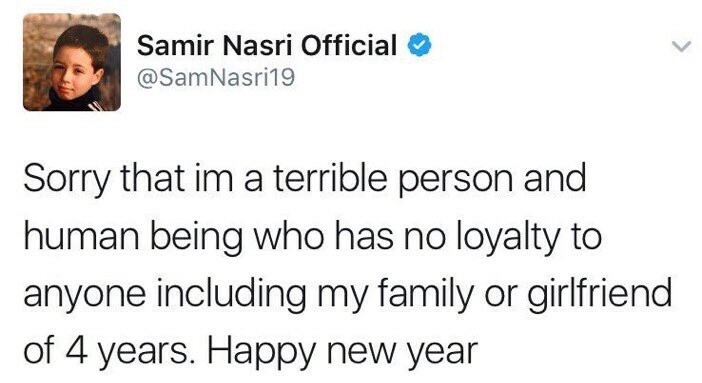 But since 2016 refuses to go out quietly, Samir Nasri’s now deleted official Twitter account had a few things to say about this. That’s an…interesting recommendation. And Nasri’s account wasn’t done there (read bottom to top). At this point it’s clear that Nasri’s account had been hijacked and signs were beginning to point to his (ex?) girlfriend of four years Anara Atanes being the perpetrator. 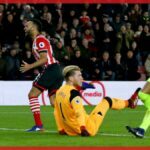 She has a history of Twitter outbursts involving Nasri and whoever was tweeting from Nasri’s account seemed particularly mindful of how this alleged incident impacted her. At one point, Nasri himself appeared to try and regain control of his account, hastily tweeting “Someone hacked my account and tried to spread rumors which is fake i am sorty for all the ppl involved in that i apologies [sic]” as the other tweets disappeared. 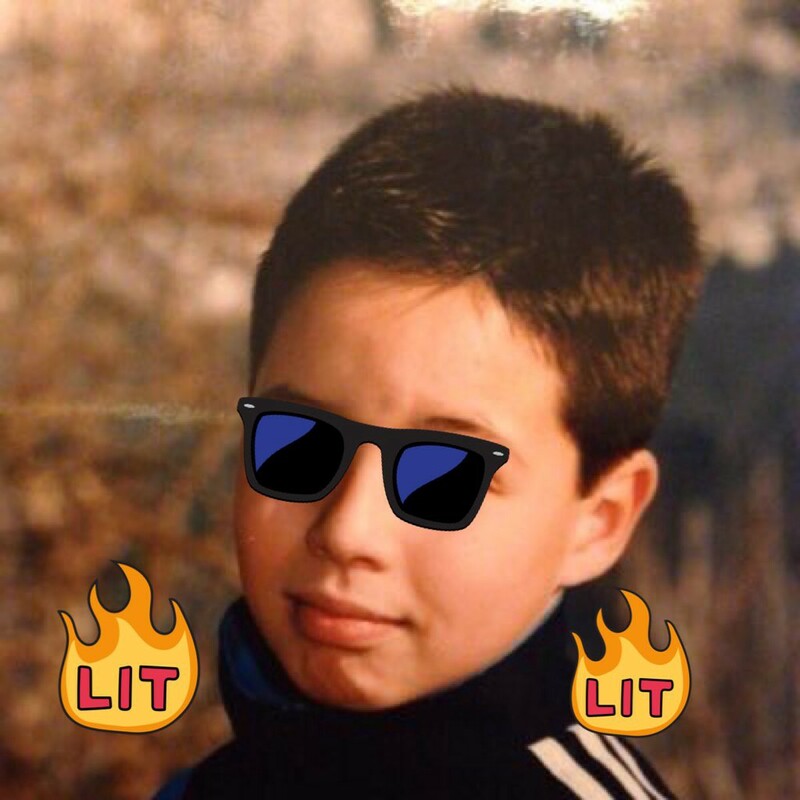 The expression of a young Nasri in the avatar photo elevates the entire diatribe to another level. For their part, the Drip Doctors account that unintentionally started this whole thing denied the accusations. @SamNasri19 account has been HACKED and the recent tweets about @dripdoctors are all FALSE, this will be confirmed shortly. Thanks ? But upon closer inspection, something does seem curious about the company and the services they provide. In a move that seems to confirm Atanes as the one behind the tweetstorm, the attacks on the Drip Doctors representative pictured with Nasri continued through an Instagram account that appears to belong to Atanes. According to Drip Doctors’ social media accounts, other celebrity clients include DJ Steve Aoki and singer Chris Brown. Obviously we can’t know if the accusations made against Nasri and Drip Doctors are true, but what we do know is that in 2016 no one is safe. Not even from their own Twitter account.